Swing Time Tuesday with Radio London! 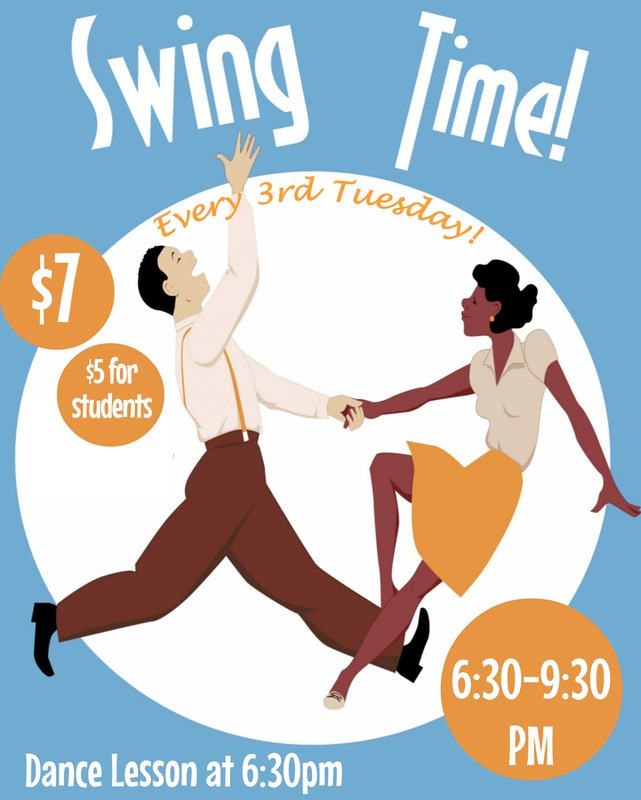 Every 3rd Tuesday is Swing Dance Night at The Range! Get your ballroom shoes and boogie on down to our upstairs venue right on the Commons, with a great sound system and wooden dance floor and live music from your favorite local dance bands! All dancers above the age of 21 are welcome! Do you dance at Cornell or Ithaca College? Student admission is only $5!